I am a professional animal lover and breeder. I love and enjoy animals and I have chosen to make this my livelihood. My knowledge and experience with hedgehogs and other animals has been gained through years as breeding experience as well as through formal education. Some hedgehog breeders are hobby breeders and simply breed for the love of their hobby. There are other breeders who breed only as a means to the end and do not enjoy the customer education or quality care aspect of their job. It is important to me to maintain a balance of family, our customers, and other aspects of the farm. I am so blessed by my family and team members who allow my career and farm life possible. Our customers have driven and flown from across the country for our unique buying experience. We will sit down together on the floor and play with and handle several animals. We firmly believe that hedgehog handling is best learned by experience and practice. It is not easily learnt by reading, watching a video, or by verbal instruction. Certainly these options are valuable when shipping is the only option. A good comparison to handling hedgehogs is learning to knit. You first have to have the basic concept of how to hold the needles, where to put the thread and how to make a stitch. You can certainly read a book, watch a video, or have someone give you instructions over the phone but certainly you will learn more quickly and get better and faster results by watching someone and having someone guide you in person. I hope that you take some time to look around our website and check out our extensive article library. We have spent hours writing articles and developing this website and we won’t stop trying to make it better! I have tried to answer many of our most frequently asked questions and more in the individual articles. The guidelines and suggestions we provide are based on our knowledge and experience. And we are still learning!! As you can tell, you will be given LOTS of information throughout the buying process. Our very own Hedgehog Handling Videos are designed to help you prepare for your purchasing experience and as references for all hedgehog enthusiasts. We always do our best to answer questions both before and after the sale. Please be respectful of our time though and check out our site to make sure we haven’t already answered your question! We believe purchasing an animal is a big decision and that education about your new pet before purchase is equally as important as the information you will need after your purchase. 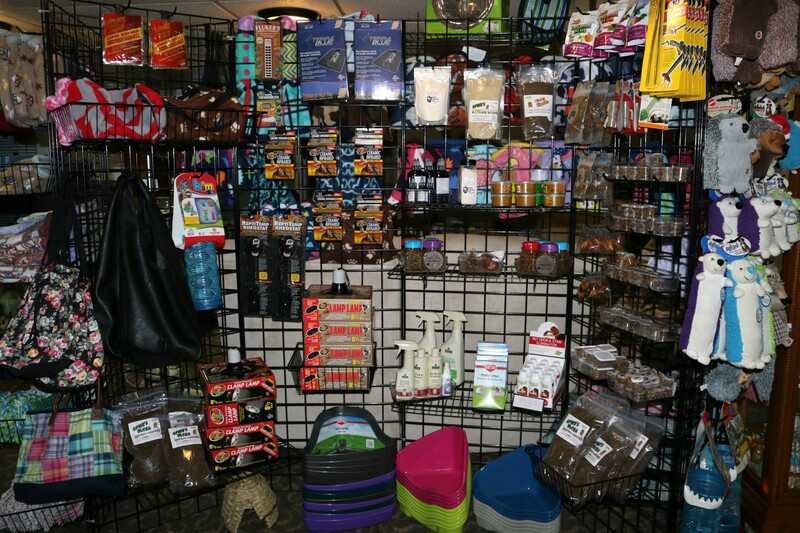 It is our goal to give you the information and instruction necessary to help you have a positive experience with your exotic pet. When you come here to Montpelier we will spend a considerable amount of time helping you get acquainted with your new pet. We spend about an hour with each customer teaching handling tips and techniques as well an overview of diet and care information. Come prepared with questions and we’ll see that you have answers! 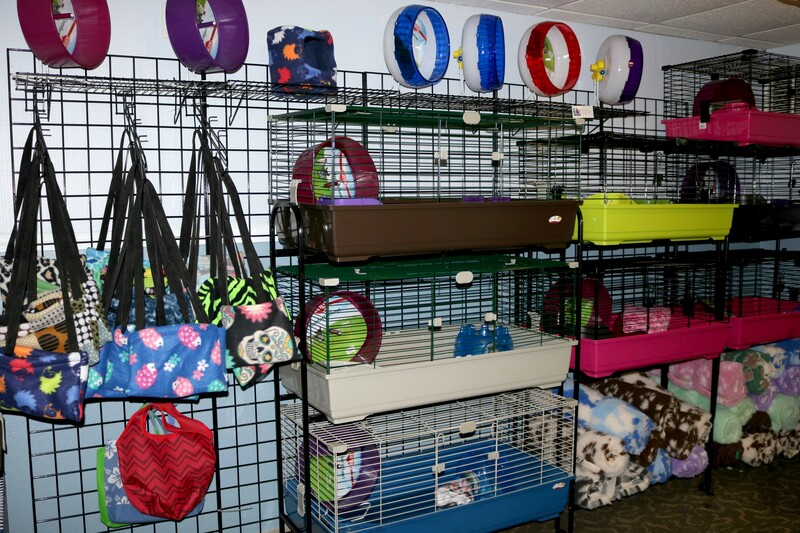 We have done a considerable amount of research on the best cages, equipment, food, and supplies available in the pet industry. We have assembled a variety of products that we feel are best suited for exotic pets’ needs. 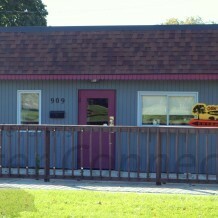 We understand that everyone wants to get the most for their dollar and we do our very best to keep our prices low. 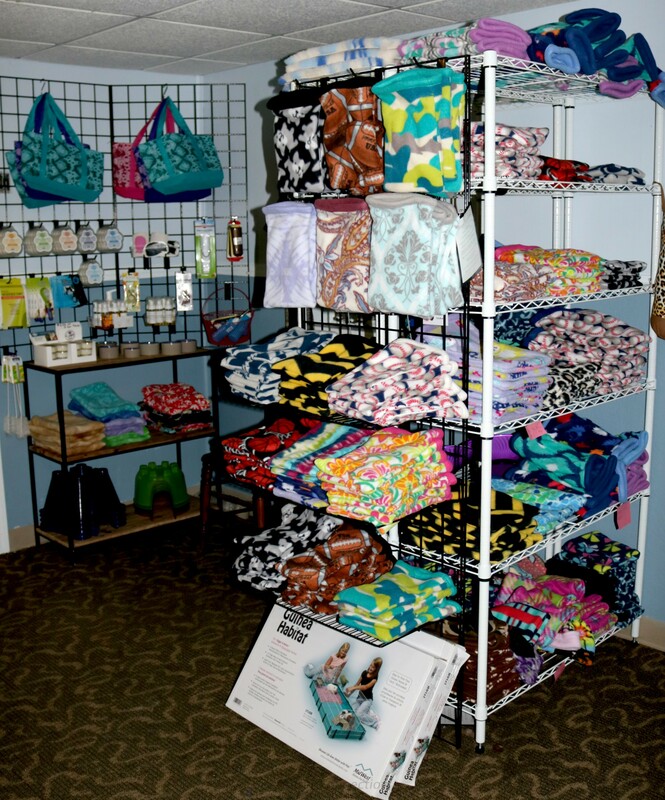 Our cage packages are designed to offer you great products at a discounted price. You will find quality, hard-to-find cages at a reasonable price at our spacious shop. We’ve searched high and low for quality hedgehog tested accessories and have done our best to bring them to you. The food we use is available for purchase with your pet. This is the one item we insist on for the health and well-being for your hedgehog. We hope that you choose to do business with Millermeade Farms! Your support is greatly appreciated. We have a Facebook page called Hedgehogs 411. We hope that you will join our page where you can post updates (which we love) and pictures (which we REALLY love). You can also ask questions and help answer other member’s questions. We treat everyone like family and we hope you stay in touch!